I fancy a good-looking air-cooled retro bike, what are my options? I’m looking at spending around £4-5,000 and need one that is practical as I’d like to take my wife on the back for Sunday jaunts to the seaside. 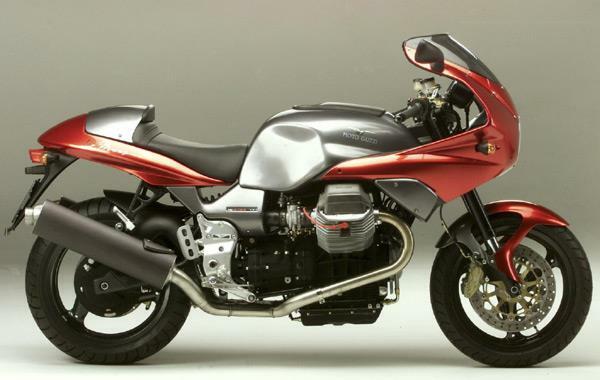 THE XJR1300 had been around since 1999 (1995 if you count the XJR1200) and other than fuel-injection has hardly altered. 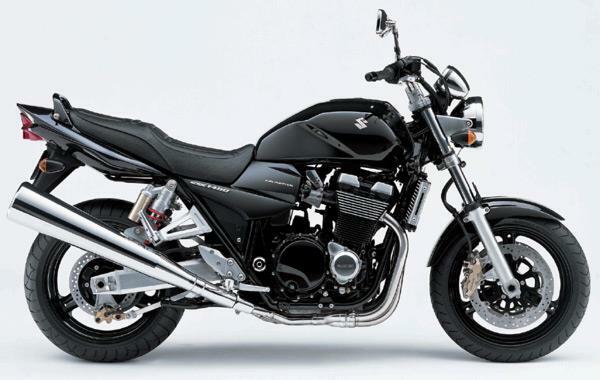 Sportier and lighter than the GSX, the XJR is equally comfortable but lacks the Suzuki’s grunt. If you are looking at commuting through traffic the XJR is the better option and due to its long life span there are a few bargains to be had. If you can stretch the budget look for ex-demos, they are going for silly money. 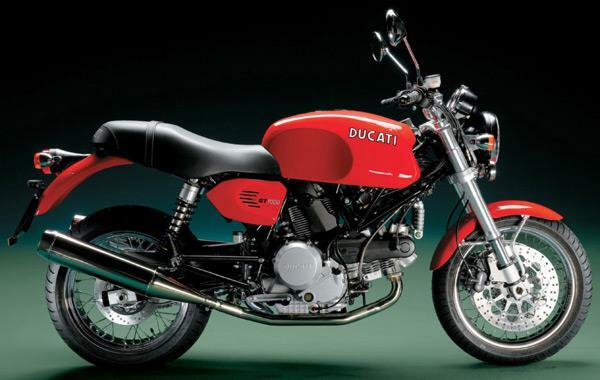 The Ducati GT is often an often overlooked bike that is brilliant fun to ride, although in typical Ducati fashion also sometimes equally irritating. The air-cooled 992cc V-twin engine packs a decent punch but it is in the handling department that the GT beats the competition. 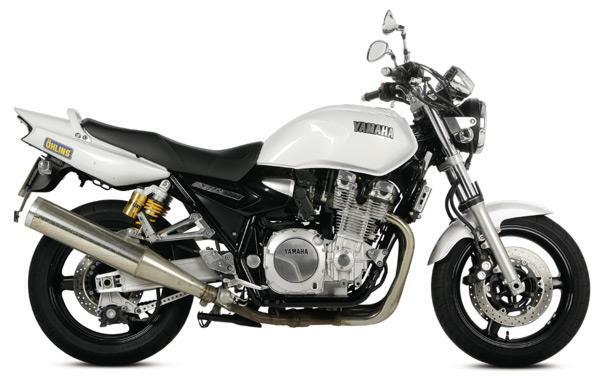 The chassis is sporty enough to keep up with modern machinery although it is unlikely your pillion will appreciate the firm suspension or lack of padding in the seat… Buy it for yourself and just put up with the gripes from the wife. 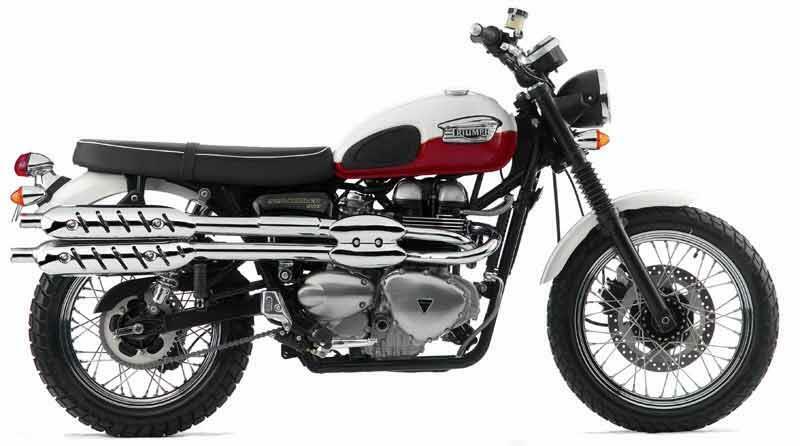 You can always go for the iconic Bonneville, but why not think a bit differently and instead buy a Scrambler? This off-road styled bike has the 270-degree crank from the Speedmaster, something that gives it a bit more character than the Bonnie. The riding position is extremely comfortable and although it’s not the fastest bike in the world, it is pleasant to ride and looks great. Early Scramblers came with carbs while 2008-onwards bikes have fuel injection, not that you can tell the difference, Triumph have cleverly disguised the injectors as carbs!